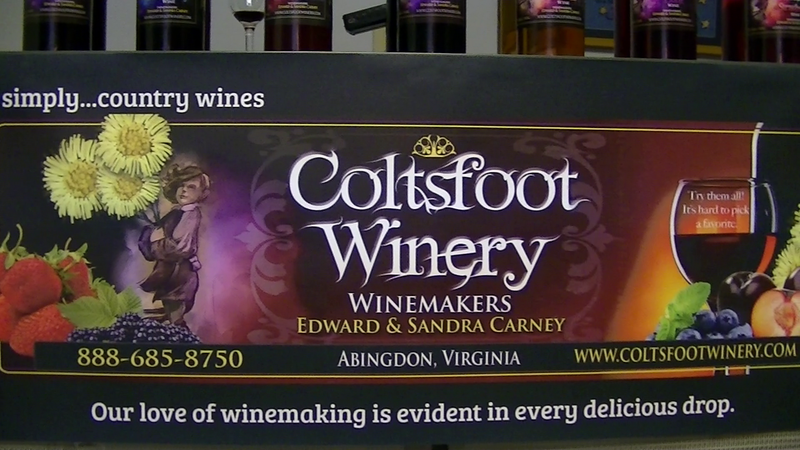 This week we travel to southwestern Virginia, not far from the Tennessee border to visit Coltsfoot Winery and their portfolio of "Country Wines". These are wines made from berries (strawberries, blueberries, blackberries), peaches, plums, or what ever non-grape fruit are available. 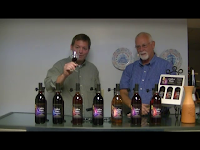 Proprietor and winemaker Edward Carney discusses the short history of the winery, including their award winning label, as well as their Elderberry Wine - in particular the health benefits of Elderberries. 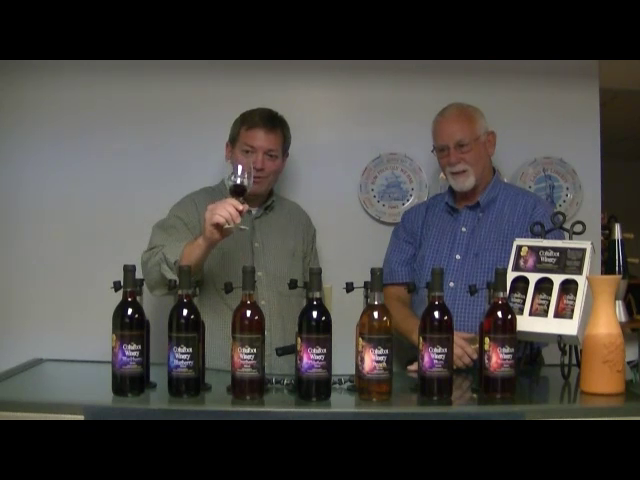 Elderberry wine is also available at Village Winery and Hill Top Berry Farm & Winery. Later that weekend we found Coltsfoot wines (as well as Blacksnake Meadery and Foggy Ridge Cider) available at Inari Wines Gourmet Market in downtown Bristol. The intro music is "In Your Arms" by Charlottesville based, the Downbeat Project. And as always, VirginiaWineTV videos are available via iTunes. Cheers.